Spring Garden is the oldest single-family neighborhood still remaining along the Miami River. This unique historical community offers an abundance of lush foliage, two parks, the River vibe and is a great alternative to condo living. 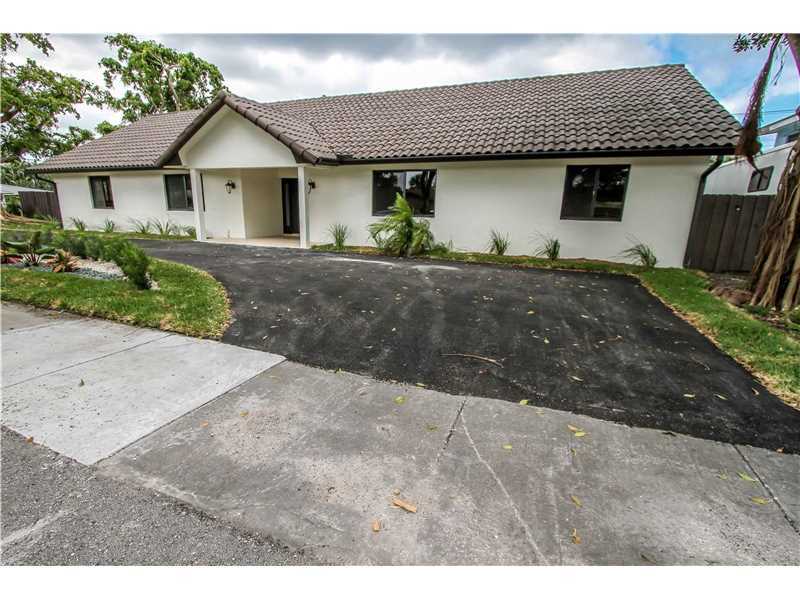 This 4/4 bath, 1,928 sf home on 10,900 sf corner lot features a new modern kitchen with S/S appliances, Quartz countertops and solid wood cabinetry, marble floors along with ceramic tile, covered wood deck. Also features a 1/1 260 sf in-law suite. Minutes to everything Miami. PARK LIKE SETTING IN PRIME REDLAND WITH MEANDERING PATHWAYS THRU THE COMPOUND. WELL APPOINTED 3/2 HOME WITH WATER FEATURE ON 2.3 ACRES (multi folio). FEATURES A DETACHED GUEST COTTAGE/OFFICE,PAVILLIONS,SPA,WORKSHOP,DET GARAGE. GREAT FRONTAGE ON REDLAND ROAD, FENCED, IRRIGATED,SHADEHOUSE, PARKING LOT,ETC.LARGE OAKS WITH SPANISH MOSS LEAD THE WAY IN. AN IDEAL PLACE FOR A RETREAT, EVENTS,AGRITOURISM OR JUST GET AWAY FOR THE WEEKEND. ORCHIDS, BUSINESS, GREENHOUSES CAN BE NEGIOTATED IF DESIRED FOR 899k. 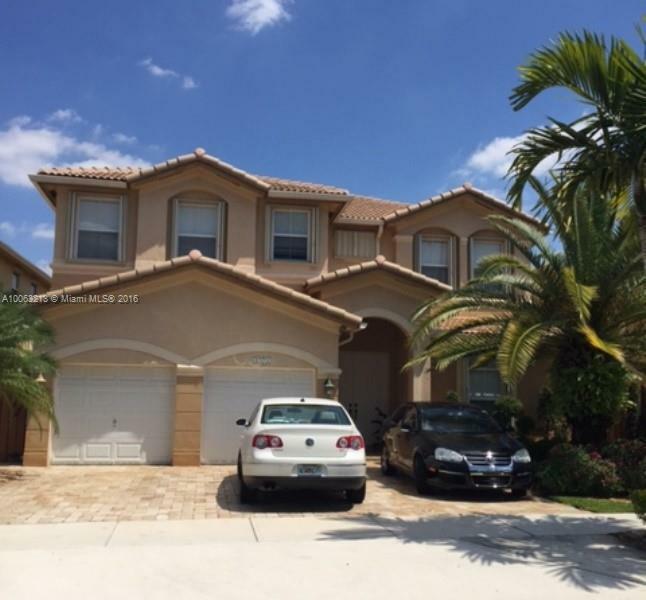 BEAUTIFUL LAKE FRONT HOME WITH POOL IN MENORCA-ISLAND AT DORAL, ISABELLA MODEL, 4 BDRMS & 4 FULL BTHRMS, FAMILY ROOM & LOFT. GRANITE COUNTER TOPS, STAINLESS STEEL APPLIANCES, MARBLE FLOORS DOWNSTAIRS & WOOD LAMINATED FLOORS UPSTAIRS. 2 CAR GARAGE. RESORT STYLE COMMUNITY WITH CLUBHOUSE & 2 POOLS, HOT TUB, GYM, GAME & PARTY ROOM. NEAR A+ SCHOOLS. BUYER HAS TO PAY $1,000 RESALE CAPITAL CONTRIBUTION TO ASSOCIATION. Immaculate 5BR, 4Bath pool home w/stunning views of the largest lake in West Broward w/3 car garage in a highly desirable, guard gated community of HARBOUR LAKES ESTATES in West Miramar! This home features a bright open floor plan, marble/ tile flooring, luxurious kitchen w/large island, granite and new stainless appliances, spacious loft, large closets, master bedroom and private in-law/guest suite w/full baths downstairs, cabana bath, perfect for tri-county commute. A Rated Schools!!! Adorable updated home with 3 bedrooms, 2 baths, ceramic tile floors, impact windows and doors in a wonderful family friendly neighborhood. Close to South Miami. Central a/c 2 years new and tile roof 2008. Huge fenced back yard and nicely landscaped. BEST PRICED PROPERTY IN THE AREA. THIS PROPERTY FEATURING A MEDITERRANEAN DESIGN WITH 5 BEDROOMS AND 4,5 BATHS DISTRIBUTED IN 2 STORIES WITH BEAUTIFUL UPGRADES, PLUS A VERY NICE LAKE VIEW FROM THE PATIO. HIGH CEILINGS, LAUNDRY ROOM, 2 CAR GARAGE, HURRICANE SHUTTERS AND STAINLESS STEEL APPLIANCES. THE PROPERTY IS A VACATION HOME USED A COUPLE OF MONTHS A YEAR, ALMOST LIKE NEW.